Perfect Summer Mixer for your favourite cocktails. 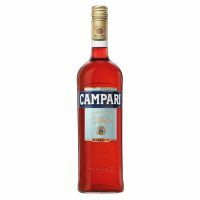 Aperol is the perfect aperitif. Bright orange in colour it has a unique bitter-sweet taste deriving from a secret recipe that has remained unchanged since its creation. 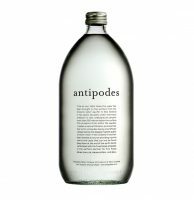 An infusion of precious primary components, many herbs and roots in a perfectly balanced combination. 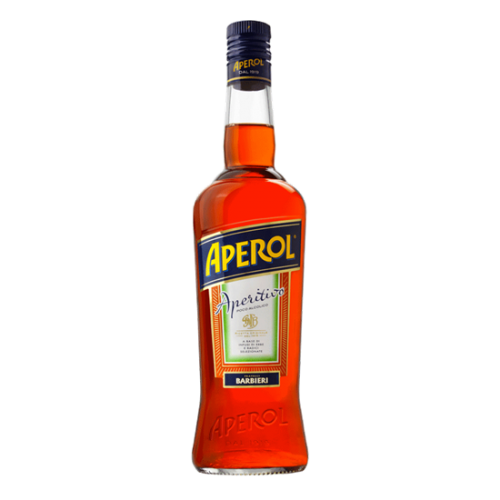 Aperol’s strength is its low alcohol content.